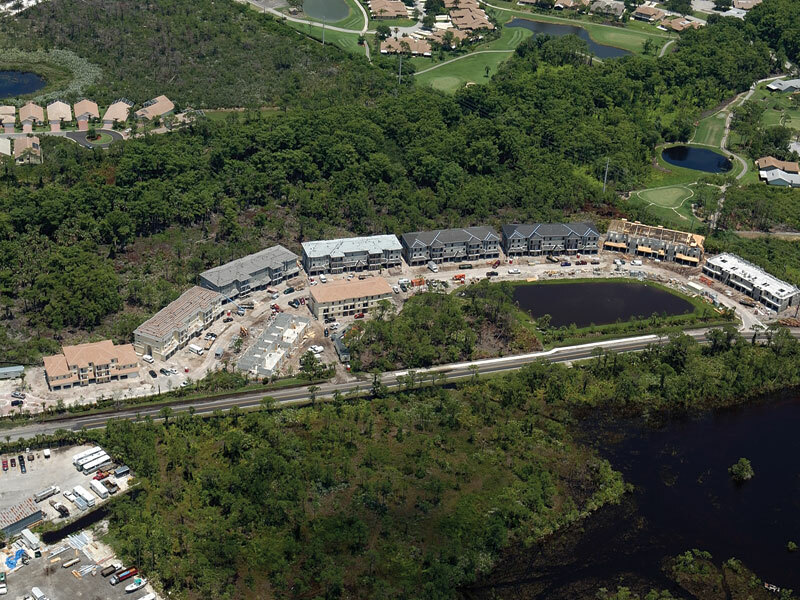 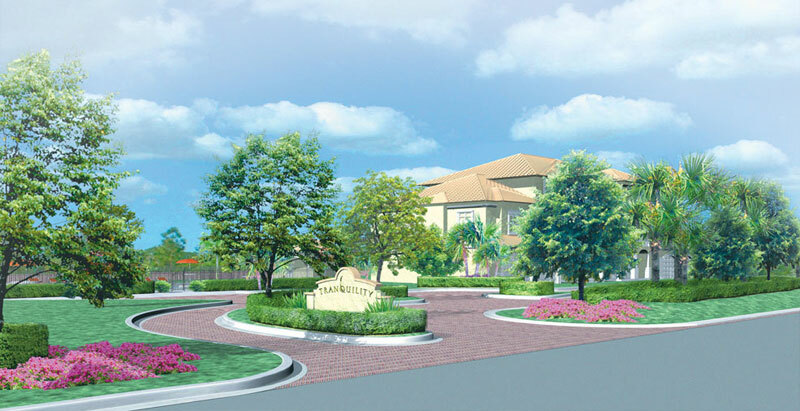 The properties at Tranquility are set along a Florida nature preserve, giving the townhome units peace and quiet and the guarantee that no future development will take place behind the property. 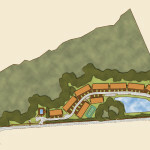 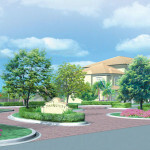 The units featured top of the line amenities and materials to provide a lush living experience. 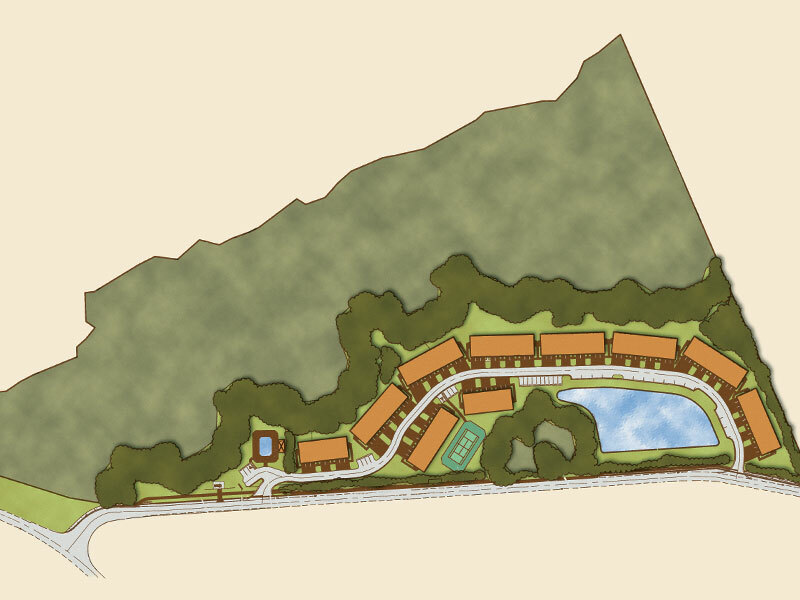 Beyond the beautiful landscaping and setting, the property features a private community pool and tennis court.